The Impulse IT abductor and adductor is a strong, commercial-grade machine with a user friendly design, aimed at working the muscle groups of the inner and outer thigh. The cushioning padding, which can be easily wiped clean after use, is comfortable to get your muscles relaxed before working them. The foot stabilisers and side handles let you support yourself and control repetitions on this dual-function machine, and the 68kg (150lbs) weight stack provides great resistance. 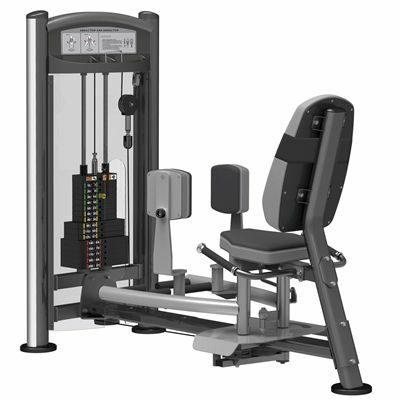 for submitting product review about Impulse IT Abductor and Adductor.